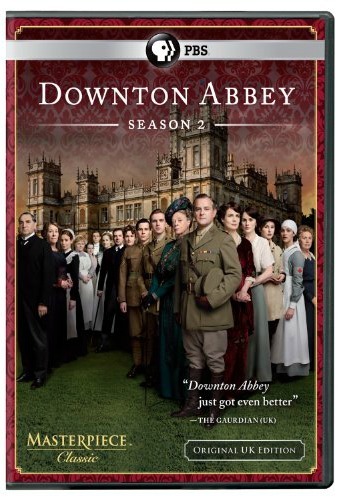 We all love our television shows… Downton Abbey, anyone? But what do we do when they’re on hiatus and we must wait months for more? Turn to books! Each month, we’ll pair a popular television show with some of our favorite fiction and non-fiction reads to keep you completely satisfied while your show is on break. This month, we’re focused on the mega hit Downton Abbey, and which books you can read to get your Downton Abbey fix. Downton Abbey seems to have taken the country by storm. This ITV series (airing in the U.S. on PBS), features the Crawleys, a wealthy family living in England in the early 1900s. From their search for an heir to World War I, this show focuses on important historical, social, and cultural issues while maintaining an Upstairs, Downstairs feel, focusing on both the aristocratic Crawleys and those that serve them. Everywhere one turns, the question seems to be, “Hey, have you heard of Downton Abbey? I am obsessed with that show!” It turns out that we at SheKnows are also hooked, and while we’re waiting for Season 3, we’ve found some books that deal with similar subjects and issues as our beloved show. Whether it’s British aristocrats, meddling, gossipy servants, or just witty dialogue, here are some titles to tide you over. Cora Cash is an American heiress living in the 1890s, traveling with her mother across England in search of a husband. Her mother wants only the best for Cora — a husband with a title, who can give her “new money” family an entrance into British society. Cora is married to Ivo, the Duke of Wareham, but she quickly realizes that marriage isn’t what she thought it would be. She envisioned an escape from her controlling mother, but instead must navigate the treacherous waters of British society, all while remaining unsure of whether her husband married her for love of merely for her family’s money. 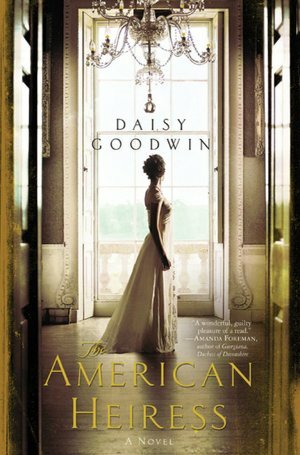 Downton Abbey fans will delight in reading about this other American heiress, also named Cora, in this delectable novel. The year is 1863, and Bessy Buckley is traveling to Edinburgh, Scotland to find work. She stumbles upon Castle Haivers and becomes a maid to Arabella Reid, a mysterious but alluring woman. Bessy becomes fiercely loyal to her mistress, despite the fact that Arabella behaves very eccentrically. When Arabella asks Bessy to keep a detailed diary about her daily life, Bessy complies, but she begins to dig deeper to understand why her mistress acts the way she does, and what she finds shocks her. It’s an interesting twist on the mistress-maid relationship that should bring echoes of Downton Abbey to any reader. 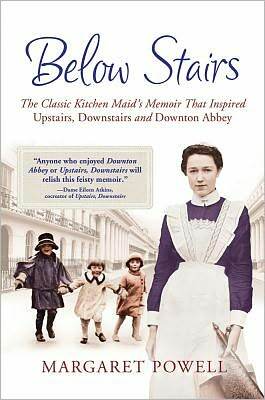 This memoir of a British kitchen maid is exactly what fans of Downton Abbey should be seeking out — as the subtitle suggests, it’s a maid’s memoir, upon which Julian Fellowes based the series! Margaret was a kitchen maid in the 1920s and this story of her experiences “downstairs” illuminates what life was really like during that time period. A very personal story, Powell relates a lifetime of domestic service, as well as the drastic changes that occurred over the 20th century through the prism of a servant’s eyes. Though this is a more focused story than the wide angle of Downton Abbey, fans should definitely consider this memoir. 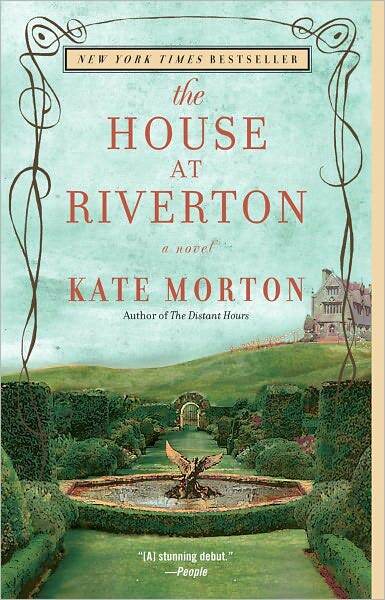 A beautiful, atmospheric gothic novel, Kate Morton takes the reader back to the 1920s, to the aftermath of World War I and the changes in Edwardian society. Grace Reeves, a 14-year-old girl, arrives at Riverton House as a maid. As a servant is always invisible, Grace observes the family she serves for years, until the death of a prominent young poet shatters the peace of Riverton House and she leaves. Years later, a filmmaker asks the 98-year-old Grace about that fateful night, and she must relive the dark and difficult memories she’s been holding onto for so long. The time period and master/servant relationship issues should satisfy Downton Abbey fans, and the mystery is worth a read on its own. This modern classic has been made into a movie, starring Anthony Hopkins in the main role. It features Stevens, a butler who has been in service to the Darlington family for 30 years. Stevens has had a long and proud life, but it is empty of any joy or hope. He is so devoted to his job and the family he serves that he has given himself no opportunity for any sort of personal advancement. 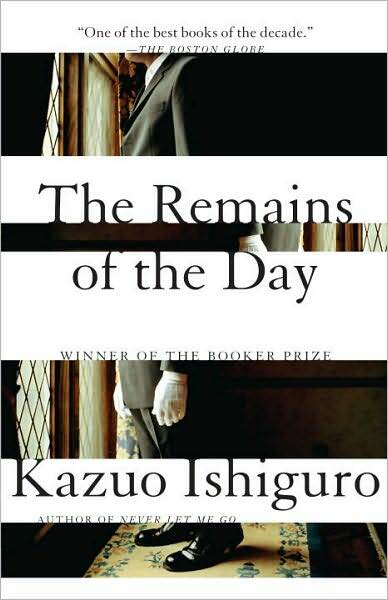 As the reader learns about Stevens’ rather pitiable life, they realize his job means everything to him, but how far will he go to keep his position? How much will he deny himself? This close look at the sad life of this overly dedicated butler will sure to have Downton Abbey fans thinking of the servants they have grown to know and love. 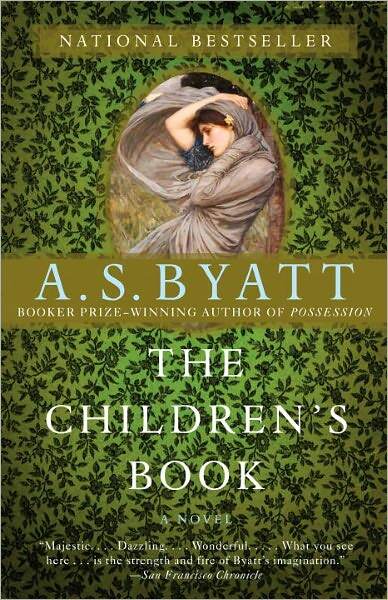 A.S. Byatt’s ambitious novel covers the span of the Victorian late 1800s through the end of the World War I period, when gilded Edwardian society was crumbling around British aristocracy. Rather than focusing on characters and allowing them to be the driving force in the story, Byatt hones in on the time period, discussing how the jarring events affected three different families. Olive Wellwood is a children’s writer with a large family. She connects with Prosper Cain, who has a prominent position at the South Kensington museum, and begins to rely on him for inspiration. Rounding out the cast of characters is a boy named Philip, who is a runaway found by Olive’s children hiding in the museum. 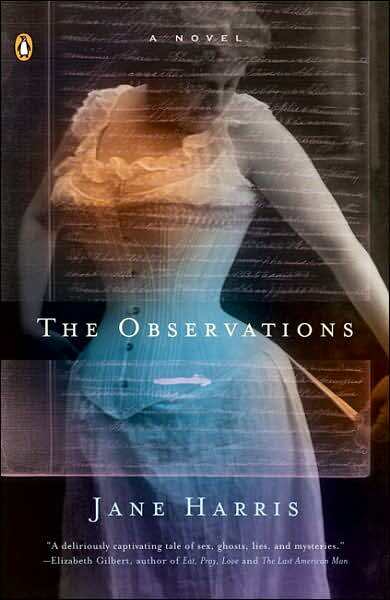 It’s a novel with a lot of breadth, but Downton Abbey fans should be satisfied with the evocative time period. SheKnows book club: Join us!